Back then, 2014 to be precise, OnePlus was a newbie, only to rule the mid-to-high segment in the mobile world after a few years. 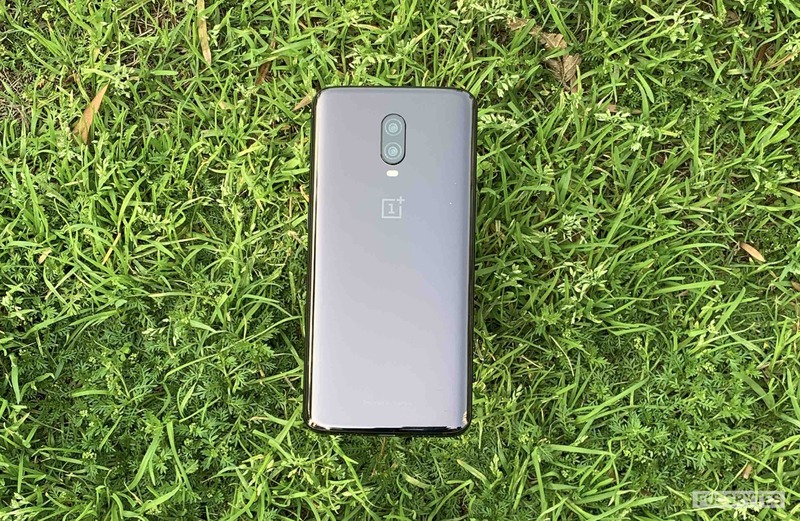 With good sales and high level of user satisfaction, smartphone portfolio of OnePlus has been improving each year and the latest one to join the same is the OnePlus 6T. Earlier, when I reviewed the OnePlus 5, I was an Apple fangirl who had just started liking OnePlus. And this time, when I got the opportunity to befriend the OnePlus 6T and share my review, I was really excited to test and ins and outs of the device. Following its predecessors, the OnePlus 6T is a merger of good looks, impressive cameras, and justifiable price. However, is it still the right choice three months after its launch? Read on for my review of the same to find out. Much like most of the OnePlus smartphones, the OnePlus 6T is capable of impressing people with its looks, and I am also one of them. While it is slightly heavier than the previous models, the glass body is a symbol of premium. Starting with the back of the device, the OnePlus 6T’s rear has a glass build with the dual-camera module resting in the middle, followed by the dual LED flash and the OnePlus logo. 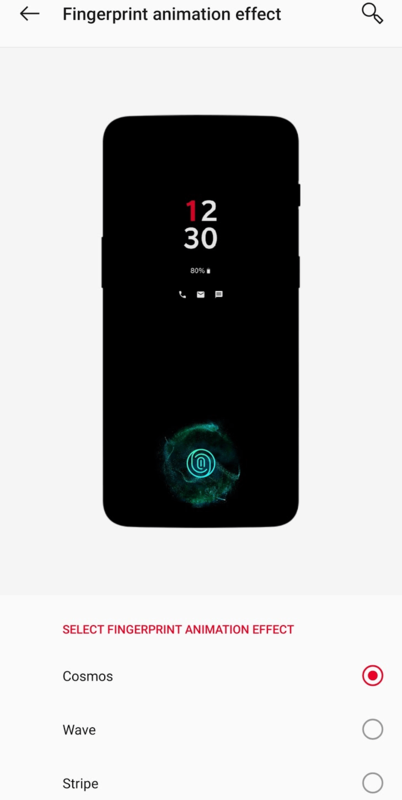 Coming down below, we have a text in small font, stating “Designed By OnePlus’. I like how the back is smooth as butter, but what I don’t like are its smudge-prone and reflective nature. Even though the device is taller than the OnePlus 6T and slightly slippery, it’s still comfortable to hold. As we head to the front, we have a bezel-less display with a water drop notch housing the selfie camera at the head of the smartphone. Even though the bottom part of the OnePlus 6T has visible-to-all-sorts-of-eyes bezels, the rest of the edges ensure really thin ones for a full-screen display experience. 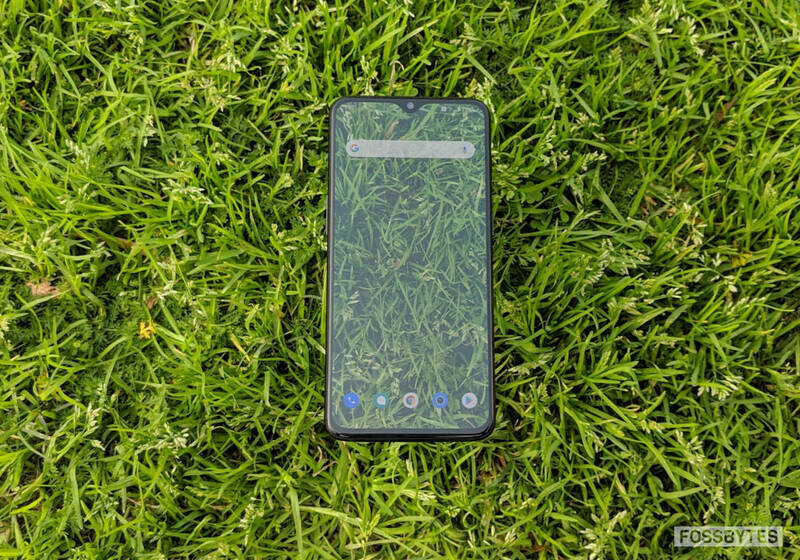 The smartphone, to its left, has a dedicated SIM tray and the volume buttons, while the right side is home to the OnePlus alert slider (which requires some force to switch between the three sound modes) along with the power on/off button. The top end of the device has nothing but a small secondary microphone hole, and the bottom end has the usual USB Type-C port with speaker grille on either side. Neither the back nor the front had a fingerprint scanner, allowing the smartphone to say Bonjour to the in-display fingerprint scanner which unlocks the device by tapping on the bottom part of the display. Overall, I hardly have any complaints from the OnePlus 6T design, except for all the fingerprints I had to remove from its back while I used it. Therefore, it scores a pretty good number regarding the looks. Serving as the first highlight of the OnePlus 6T, the display spans 6.41-inch (bigger than the OnePlus 6) and comprises a water drop notch at the top, a first for OnePlus. The Optic AMOLED display has a screen resolution rated at 2,340×1,080 pixels and an aspect ratio standing at 19:9. Additionally, the screen is covered with a layer of 2.5D curved glass and Corning Gorilla Glass 6 for protection. The device’s usage became easy with the tall, notched display and I enjoyed the big display at my disposal. The display for me was adequately lit, and the app icons popped up well on the screen. 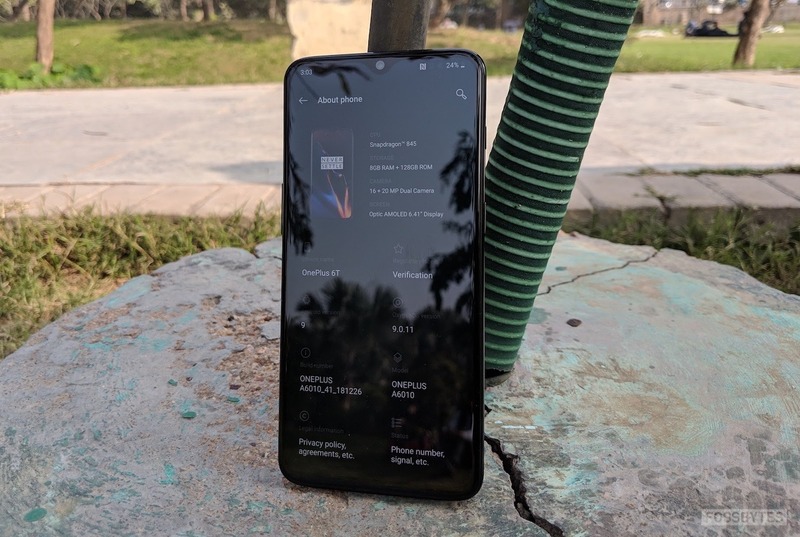 While I was using the OnePlus 6T, I did not encounter any problems with the display, just slight sunlight legibility issues. The OnePlus 6T screen has various features that come with it: Adaptive Brightness to adjust brightness accordingly, Night mode for easy usage in low or no light, a Reading mode for the physical book feels, Ambient display, and Notch Display to hide the teardrop notch if it bothers. However, I didn’t make use out of the Notch Display feature as I kind of liked the teardrop notch. The Display Has Fingerprint Scanning Too! Another first for the company is the under-the-display fingerprint sensor which sits at the bottom of the screen. And its inclusion in the OnePlus 6T has made me happy for two reasons: first, the concept of a rear-mounted one is a hassle for me, and second, this one’s pretty fast and easy (better than the one found on Huawei P20). Another thing about the fingerprint scanner which I liked was the animation created (with two more to choose from) while unlocking the device. For me, the display is a decent one, with negligible negatives to it. The star on the camera front is OnePlus’ Nightscape feature which is meant for low-light photography. So, I used it and compared it with its direct competitor — Google’s Night Sight feature (I used Pixel 2 XL for comparison), and could not declare a winner. Both were capable of producing decent images in conditions where regular cameras failed to perform well and performed brilliantly in different scenarios. While Night Sight added more brightness to the resultant image, Nightscape stuck more to the natural side. I liked Nightscape and am looking forward to future improvements by OnePlus. OnePlus, this time too, provided two cameras for the back and one for the front. Starting with the rear camera configurations, there’s a 16-megapixel sensor (Sony IMX519) coupled with a 20-megapixel (Sony IMX376K) supports PDAF, EIS, OIS, and dual-tone LED flash. I tested the rear cameras in most of the conditions, and the smartphone (much like the OnePlus 5) did not disappoint me. Be it broad daylight or extreme low-light conditions; the produced images have been good. While the cameras have tried their best to bring out the intricate details of the subject, one thing which failed to impress me was the pronounced smoothening effect which processed the images. This is quite evident and the beauty mode further incorporated into it. As I am a person of natural colors, the beautification and smoothening did not work quite well for me. Coming to the Portrait mode (which is one of the highlights of the camera department), I got myself some decent Bokeh-ed pictures, and the Portrait mode did not bother me much (I found it moody previously). Additionally, the Portrait mode was kind enough not to generate much heat while I was using it. Among others, the Super Slow Motion was pretty good too. Coming to the 16-megapixel (Sony IMX371) camera with EIS and PDAF, I pretty much enjoyed taking selfies and figuring out which one to post where, as the images came out well. 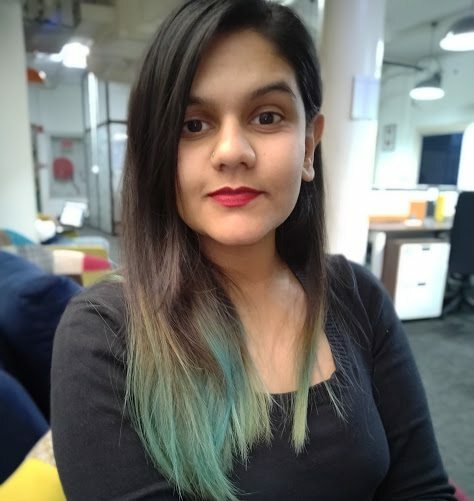 However, this time the front camera appeared moody to me; at some places, it would highlight details (even my now green hair strands), and at others, it washed out the outputs resulting in processed images. Nonetheless, the Portrait selfies were good. 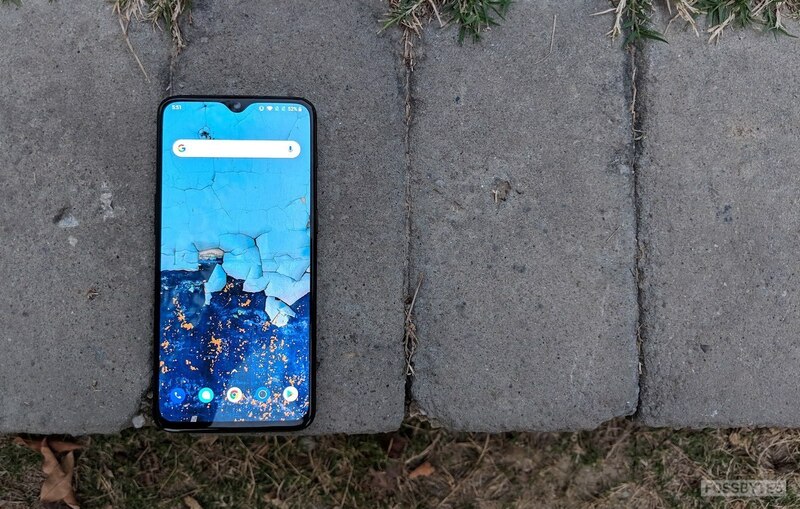 In totality, the cameras were just as good as I have experienced with the predecessor models, however, OnePlus taking the “beautified photos” route was not to my liking, and I hope it drops it in future. The OnePlus 6T follows the usual spec sheet pathos as the predecessor models (going back to the OnePlus 3) with some variations. 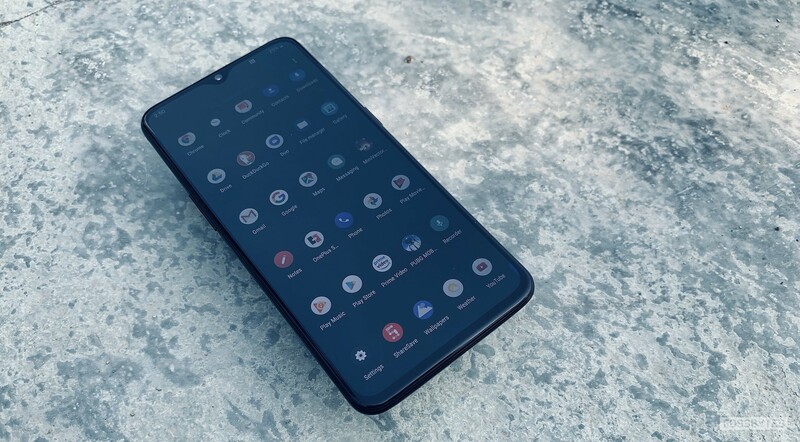 It is powered by the latest Qualcomm Snapdragon 845 processor and comes in four RAM/ROM configurations: 6GB RAM/128GB ROM, 8GB RAM/128GB ROM, 8GB RAM/256GB ROM, and the newest 10GB RAM/256GB ROM, out of which I got hold of the 8GB RAM/128GB ROM. Qualcomm’s Snapdragon 845 did wonders for the OnePlus 6T. The usage went as smooth as silk (good quality one!). I have a fundamental routine on my smartphones; I use my social media (Facebook, WhatsApp, Snapchat, Instagram and more), play a few games (just started obsessing over PUBG), make calls of course, and how to forget, watch videos. And all this happened with all the convenience. Not once did I feel my smartphone lagged or stuttered. The device comes with the Gaming mode for a good gaming experience, and mine was just amazing. I played PUBG A LOT, and the graphics were good and the overall experience was amazing. The social media usage was pretty good as well, and the YouTubing was fun with a good amount of color production. In addition to this, the audio quality was decent with Face Unlock feature as quick as lightning. This time, OnePlus has added more battery, and we get a 3,700mAh battery with support for fast charging and OnePlus’ proprietary Dash Charger. This aspect is another one which has always impressed me to bits; the battery lasted more than a day on a single charge, and it charged so quickly. Being an Apple fanatic, I hope Apple has it soon, and I envy it. The OnePlus runs the company’s latest OxygenOS 9.0.11 based on the latest Android 9.0 Pie. 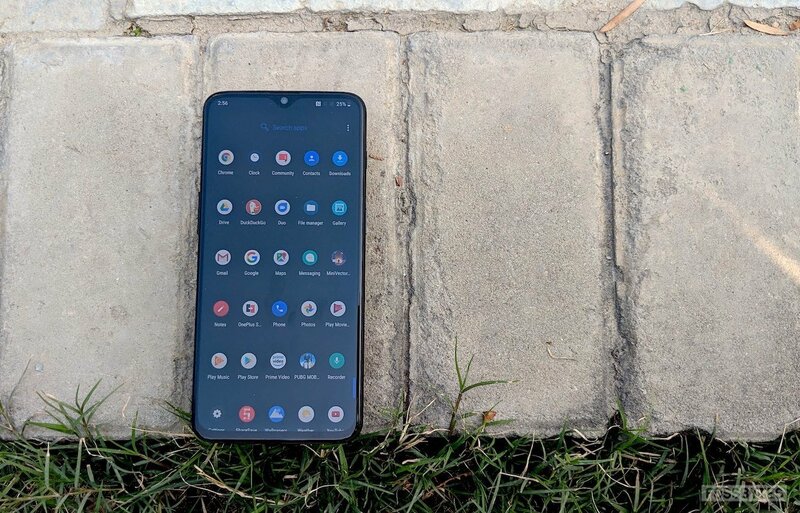 With Android Pie’s added features such as improved notifications, new system navigation, app actions, and more, the UI was smooth, bloatware-free and easy to use. The OnePlus 6T has some sidekicks to make the user experience easier and more convenient. It comes with Quick Gestures, much like the OnePlus 6 and others, for accessing certain features with dedicated gestures. I tried my hands on some, and it sure made things convenient for me. Then we get the Pocket mode which helps in avoiding the accidental calls made when the device is in the pockets, and it worked! The OnePlus 6T has the new OnePlus Switch feature which very conveniently transfers all the users’ data from the old smartphone to the new OnePlus device. The OnePlus 6T for 2018/2019, starts at INR 37,999 which is relatively more than the usual OnePlus pricing. While most of the specs and features remain the same as its predecessor, the in-display fingerprint scanner and the Nightscape mode adds onto the reason to buy it. However, I expect OnePlus to start adding features that are evidently visible, instead of small additions. Even though the smartphone has its percentage of hits and misses, I still adore the smartphone. Should I buy it today, you ask? It’s a yes from my end!